Your moments…forever. Whether we photograph your Newborn Session, your Newborn Session with a Maternity Session add-on, or we work together through the first year of your baby’s life as part of our baby plan, The Bebe Coterie, together, we will custom style your sessions and create candid, artistic and emotional images of your new little one. • Custom greeting cards featuring you and your family. Commissioning wall art portraits with us means that we will capture the ones you love and tell a story, your unique story that deserves to be told and preserved. We truly feel that our art isn’t complete until it’s displayed so we offer high end products — we want them to last and to look just as beautiful many years from now as they do the moment you first see them. After all, it’s what you do with the images that will determine if it will be treasured Art, or a distant memory which may be forgotten, lost like tears in the rain. We have designed our first year baby plan to capture all the important milestones of your baby’s first year of life so they can be displayed on the walls of your home and cherished for many years to come. 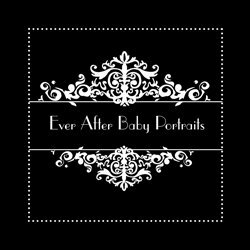 Our Newborn Portrait Session is best held before the baby is 8 days old. This session should include Mom and/or Dad. 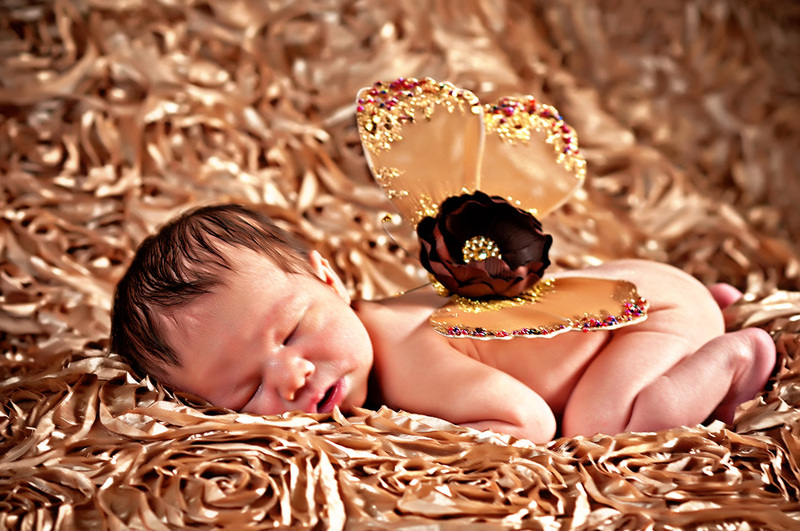 The Newborn Photography Session provides parents with beautiful images from the child’s most fleeting time of life. Why not capture the emotion of this special time of your life with a maternity portrait session, too? If you choose to schedule a Newborn Portrait Session, we offer an add-on Maternity Session to be held during the last month of pregnancy. This amazing time of life is the perfect time to pamper yourself with a pregnancy photography session. The beautiful images created when you’re awaiting the little one’s arrival are breathtaking. Our Beginnings Session is at 6 to 8 months when your baby is sitting up without assistance. The 12-month Session is the Freedom Session. The baby should be standing with support. It is wonderful if the baby is walking or can take a few steps! The Bebe Coterie plan starts with a meeting where we will discuss style, theme, clothing and prop options. This gives you an opportunity to view some of the Wall Art portraits and other products that we offer. At this meeting, we will create a plan to document the first year. Next, we’ll get you in front of our cameras and create some beautiful art! Our final meeting for each stage is your ordering session. After you view your unique slideshow, you’ll then be able to view images individually or compare them side by side on a beautiful large screen. During that meeting, you will pick your favorites and order Wall Art Portraits and products! Please contact us for more information or to book your session.